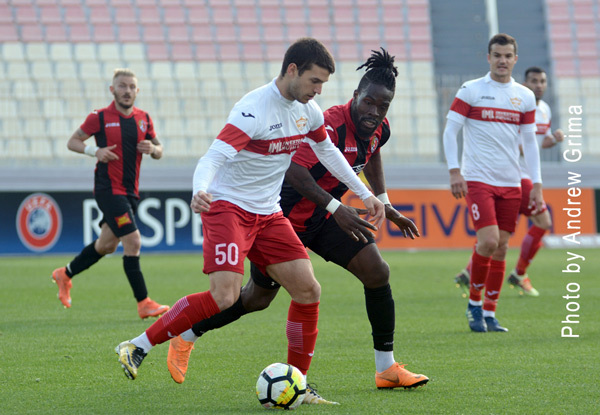 Birkirkara secured a place in the second qualifying round of the UEFA Champions League thanks to a 4-3 win over FC Santa Coloma of Andorra to reach the next stage with a 7-3 aggregate score. In the next round, the Stripes will be facing the champions of Slovakia – MSK Zilina, first leg to be held at Ta’ Qali in a week’s time. 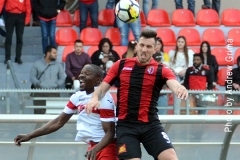 Having a most comfortable three-goal cushion following a decision by the UEFA Control & Disciplinary Committee after the UEFA Delegate and referee had cancelled the first leg due to the terrible pitch conditions in Andorra La Vella, Birkirkara only had to make sure to avoid losing by more than two goals. However thanks to two goals each by Michael Galea and Trevor Cilia, they still managed to claim victory. 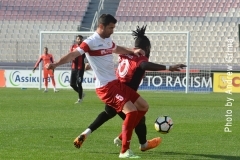 The Stripes welcomed back Branko Nisevic and Rowen Muscat who had missed the Euro Cup matches against Sliema and Valletta but Dutch striker Sylvano Comvalius was missing from the line-up. 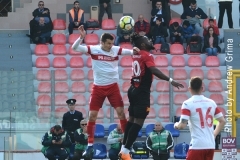 Birkirkara could have easily taken the lead after just four minutes when off a cross from the left by Andrew Decesare, Michael Galea’s close-range effort was superbly stopped by goalkeeper Ricardo Fernandez. Five minutes later, Shaun Bajada tried his luck with a rising shot from outside the area but the Spanish goalkeeper turned the ball into a corner. 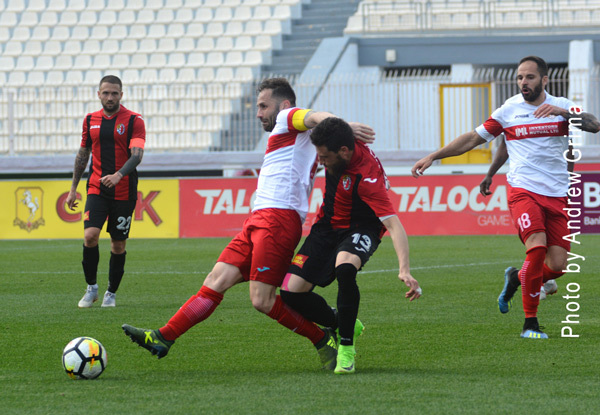 From the resulting corner, Shaun Bajada exchanged the ball with another player before his cross from the right was well-met by Michael Galea who flicked the ball home as the ball was about to cross the goal-line. A goal which ruined the hopes of the Andorran side who now needed four goals to reach the next round. On 19 minutes, Birkirkara went close once again when off a cross by Trevor Cilia from the right, Michael Galea headed the ball which reached Andrew Decesare whose powerful shot was blocked by a defender. 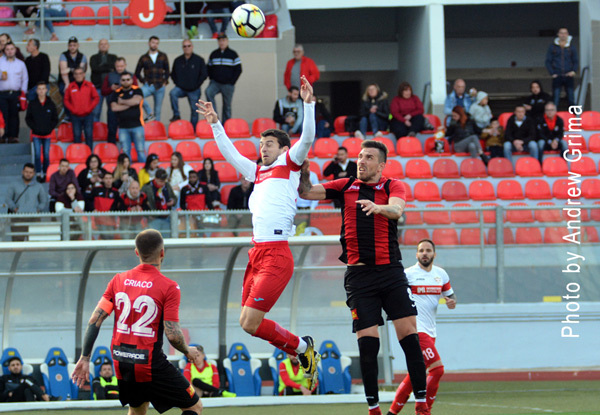 Two minutes later, Santa Coloma levelled matters when Norberto Leonardo Urbani received the ball inside the area and after rounding goalkeeper Esequiel Lovizon, he placed the ball at the back of the net. Following a cross from the left by Shaun Bajada, served by Decesare on 29 minutes, Michael Galea hit the crossbar with a fine header but the referee judged the Birkirkara captain to be in an offside position. However the Stripes were not to be denied on 31 minutes when Paul Fenech sent Michael Galea through on the left and with a perfect lob, the latter placed the ball at the back of the net to restore the lead. Goalkeeper Ricardo Fernandez rushed out of the area to stop Trevor Cilia from increasing the lead on 34 minutes but hardly a minute later, Thomas Paris served Cilia from the right and the latter beat the Santa Coloma goalkeeper with a low shot from the right. 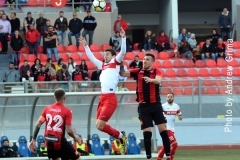 But in added time, Birkirkara restored the two-goal lead when a Paul Fenech effort from the edge of the area was partially saved by Fernandez and off the rebound, Trevor Cilia placed the ball at the back of the net. 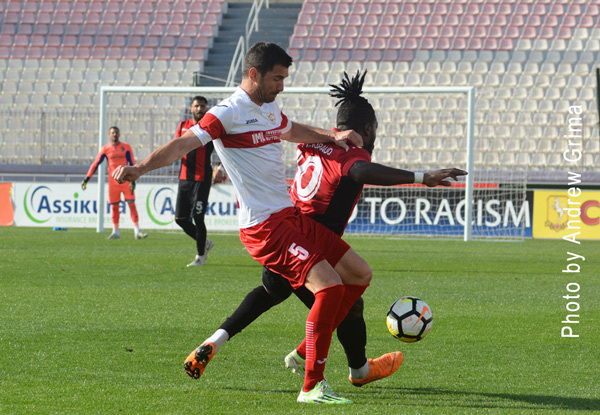 After a quiet start in the second half, on 55 minutes following a cross from the left by Paul Fenech, Michael Galea headed the ball in the direction of Nikola Vukanac who headed the ball wide. 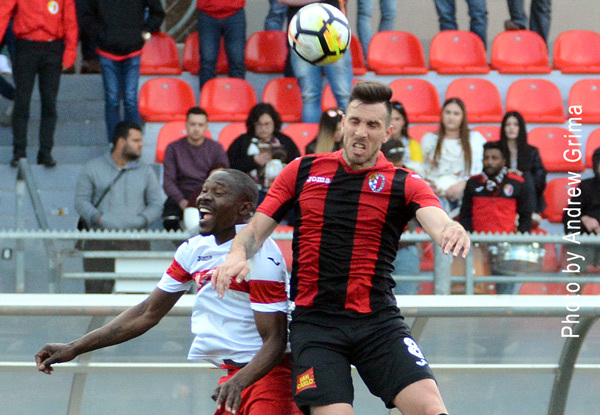 On the hour, Santa Coloma went close with a shot from close range by Mariano Urbani following a cross from the left by substitute Eric Bodjo but Esequiel Lovizon performed a good save. In a swift counter-attack for Birkirkara, Trevor Cilia missed a good opportunity hitting high from the edge of the area after the goalkeeper lost possession. 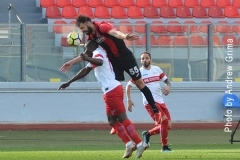 Five minutes from time, Santa Coloma scored a third goal when off a corner from the right, Alfonso Sanchez had a first attempt blocked by Lovizon and off the rebound, Mariano Urbani hit home. In added time, a diagonal shot from the left by Eric Bodjo scraped past the post. 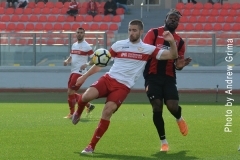 B’KARA Esequiel Lovizon, Nikola Vukanac, Branko Nisevic, Shawn Bajada (75’ Alan Tabone), Andrew Decesare, Trevor Cilia (82’ Angus Buhagiar), Paul Fenech, Joseph Zerafa (67’ Karl Pulo), Rowen Muscat, Thomas Paris, Michael Galea. Subs not used: Omar Borg, Andrew Scicluna, Patrick Borg, Jacopo Camilli. SANTA COLOMA Ricardo Fernandez, Francesc Xavier Gil, Josep Manuel Díaz Ayala, Oscar Sonojee (77’ Gilbert Sanchez), Genis García (54’ Zeze Erik Bodjo), Norberto Leonardo Urbani, Manel Jiménez, Alfonso Sanchez, Mariano Javier Urbani, Francisco Javier Martin, David Ribolleda (46’ Jose Manuel Garcia). Subs not used: Israel Pérez-Serrano, Danilo Nicolas Aguirre, Zeze Erik Bodjo, Iván García Perez, Renato Alexandre Mota.